PINEAPPLE HOSPITALITY: APP LAUNCH — Nordest Studio | Marketing & Production agency based in Toronto. 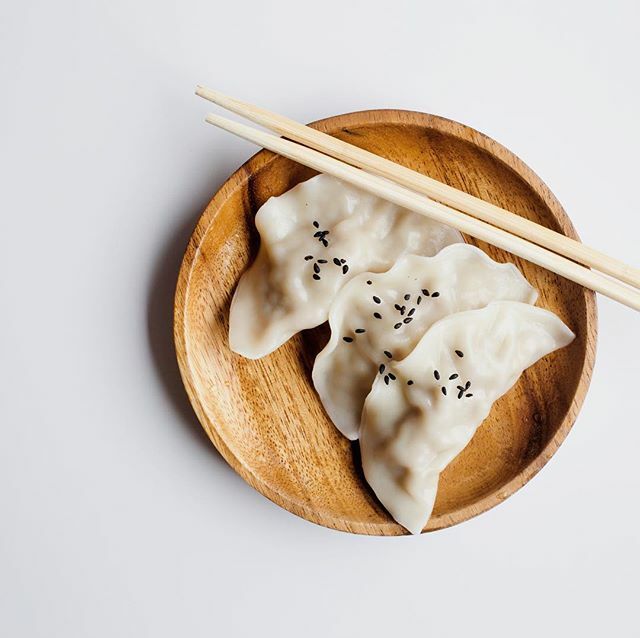 Pineapple came to us with an app and an ambitious dream. Our client's product is revolutionizing the hospitality industry's hiring process for both job seekers and job providers. Through a verified community, streamlined transactions, and peer reviews, the Pineapple Jobs app is well on its way to making a stamp in the industry. Ahead of the app's launch, our team pulled on our background in app development and marketing to help our client understand it's target audience and user experience. We developed a beta testing program, where users were incentivized to use the app and provide timely feedback on everything from branding to functionality. Once the app was ready, Nordest led and executed a comprehensive marketing strategy that comprised of social media channel management, graphic design, print asset design, online advertising, branding guidelines, and copy writing across multiple platforms. From e-blasts to print posters, we helped our client showcase a contemporary and forward-thinking brand that looked as fresh as their mission statement. This year, we supported Pineapple Pineapple at the 2017 Terroir Symposium which was held at the AGO. 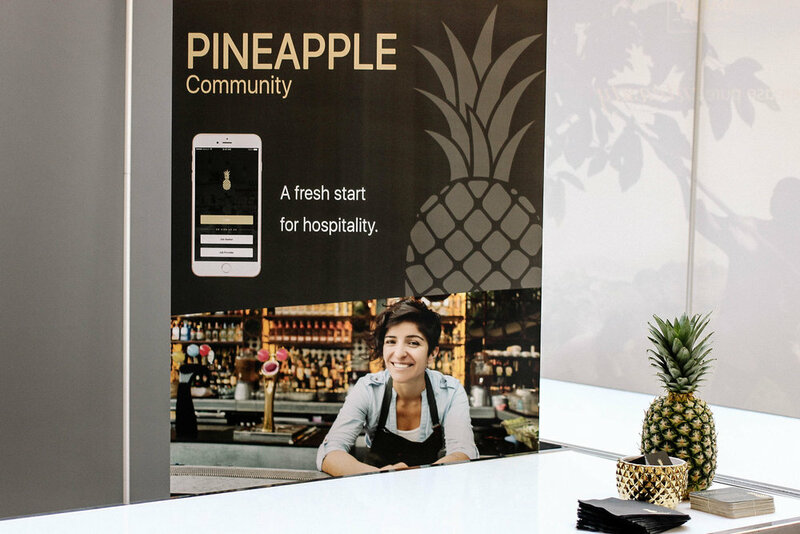 We created custom print materials, business cards, and posters that helped Pineapple stand out at the hospitality industry conference.